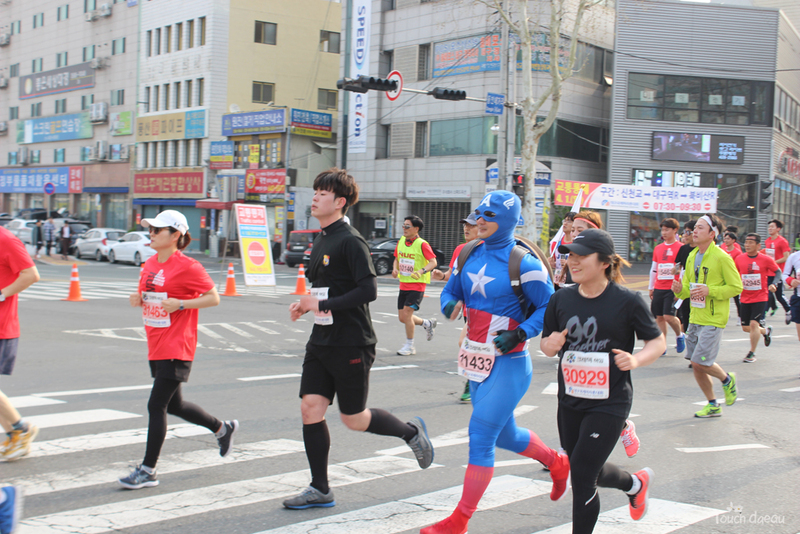 Daegu International Marathon brings together varied groups of people with passion for running. With a sincere hope to host a meaningful event for everyone, Daegu International Marathon will amplify the love of running for all and promote a healthy life through running. On behalf of 2.6 million Daegu citizens, we welcome all of you and hope your race in Daegu is memorable and exciting. 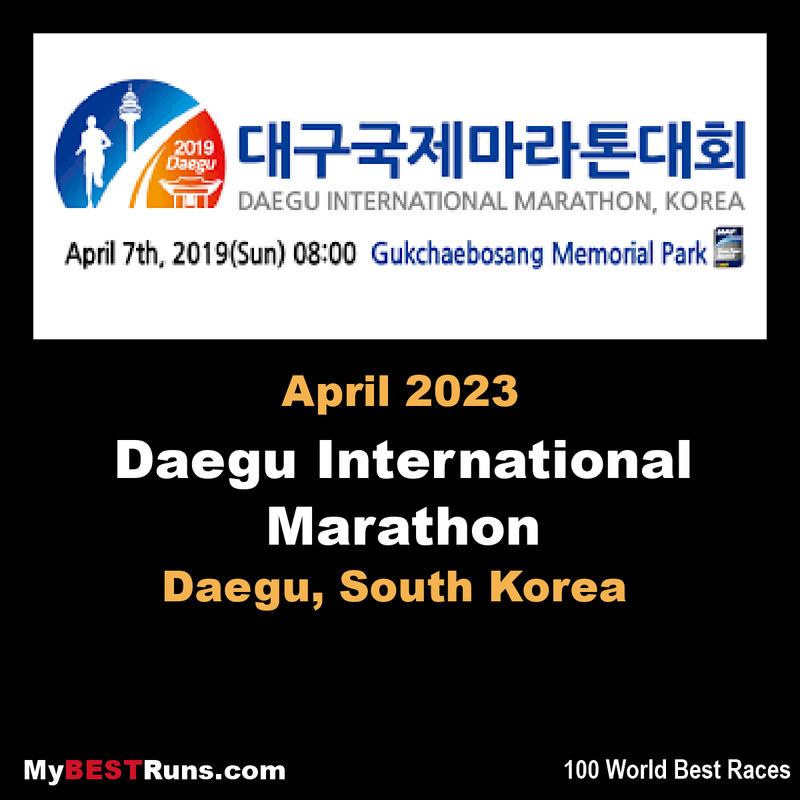 Daegu International Marathonis an annual marathon race which takes place in April in Daegu, South Korea. The event also feature a 10K event along with the full course marathon. The race starts at Gukchaebosang Memorial Park, Daegu.The race is organised by Daegu Metropolitan city, Korea Athletes Federation (KAAF) and will follow the rules of Korea Athletes Federation.Daegu Metropolitan city prepares for the event to make the event a simple and meaningful international event that everybody could enjoy. The past Sunday in Daegu was full of festivity! 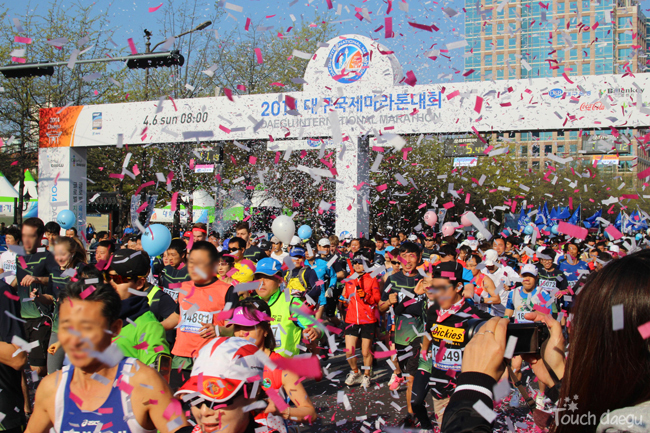 Daegu International Marathon finally took place on a beautiful sunny Sunday with historical record of 15,561 participants from 12 different countries! It also marked 10thrace since it was promoted as IAAF Silver Label road race. Everyone gathered here at Gukchaebosang Memorial Park where a number of city events happen throughout the year! It is our great pleasure to host the Daegu International Marathon. 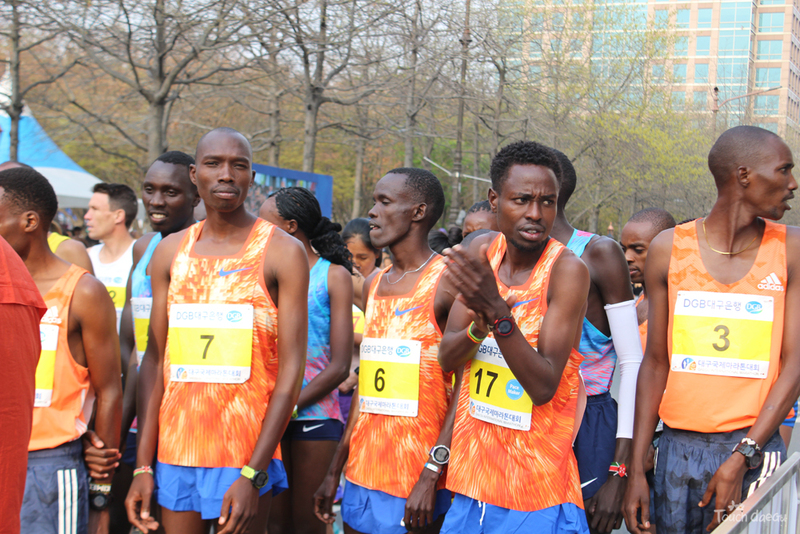 We dedicate ourselves to the event preparation to make it another successful and enjoyable event for all runners. On behalf of 2.6 million Daegu citizens, we welcome all of you and hope your race in Daegu is memorable and exciting.